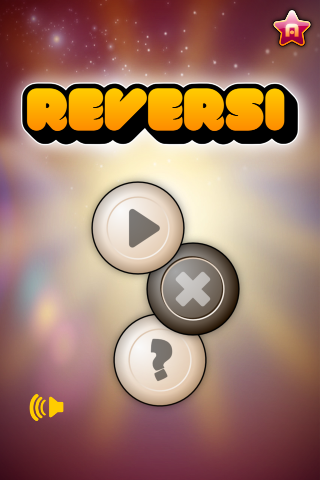 Star Reversi (Free) by Star Arcade Oy is the game of Reversi, offered up by the social network gaming community of Star Arcade. 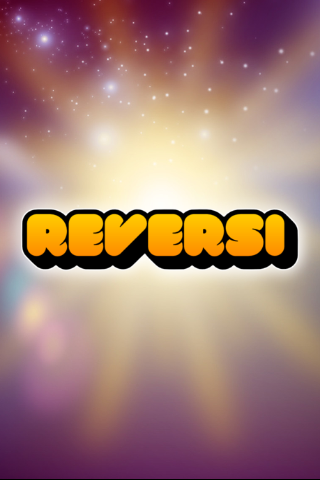 Star Reversi is the fifth release for the ever-growing company, who promise more games in the future. 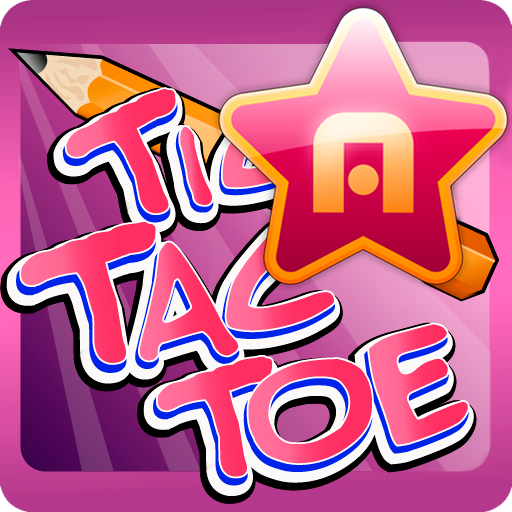 It is on sale for free for a limited time. 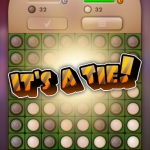 This app focuses on allowing a community of gamers to virtually meet up for a quick game of Reversi. 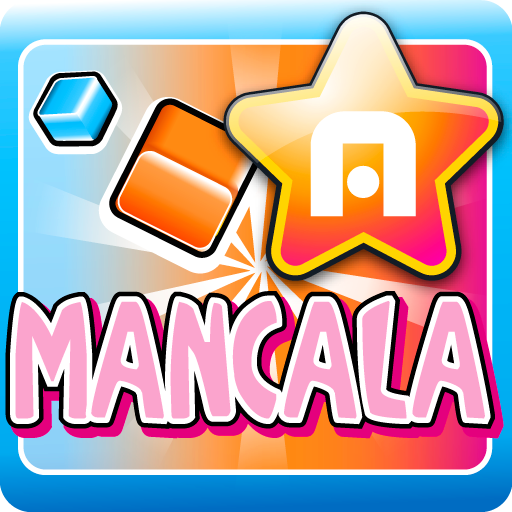 You must have an account with either Star Arcade or Facebook to play, but it is simple to sign up and you can do so through the app. Once you are connected, you will need to log in through the app in order to play. 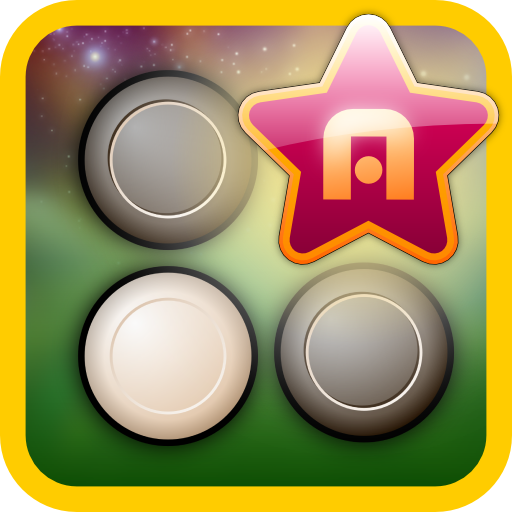 You can search for someone to play with by searching the Star Arcade community, or just tap the play button and the app will locate someone for you. 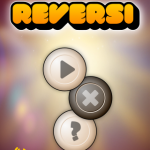 If you have never played Reversi before, you can find out how by tapping the question mark icon. I had never even heard of the strategy-based game before, but jumped in with both feet. 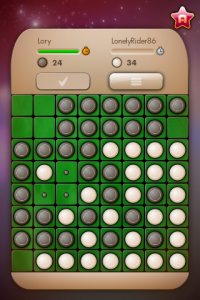 I had no idea what I was doing, but started to understand the basic rules about halfway through and managed to tie the game with my unknown opponent. 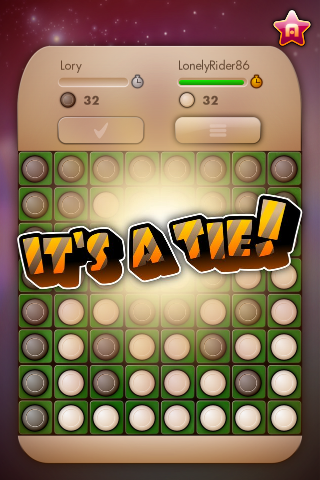 The game challenges your ability to think ahead to future moves. It is not entirely unlike a game of chess in that regard. 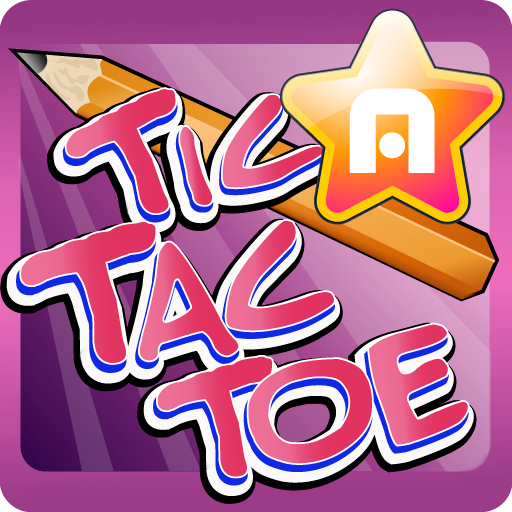 Star Arcade is a social networking game playing community that brings together people from all over the world to play games such as Mancala, Tic Tac Toe and Reversi. 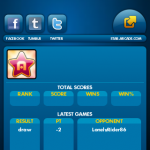 Games are cross-platform so that you and your Android-loving friend can compete against each other for bragging rights. 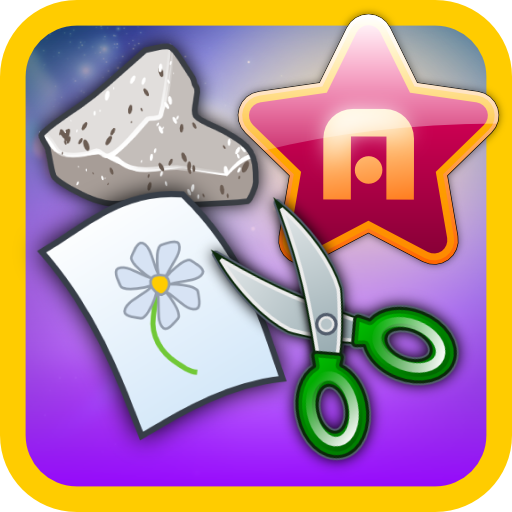 Games are only $0.99 and most of them have a free, ad-supported version. I had a lot of trouble getting connected to the game at the beginning. 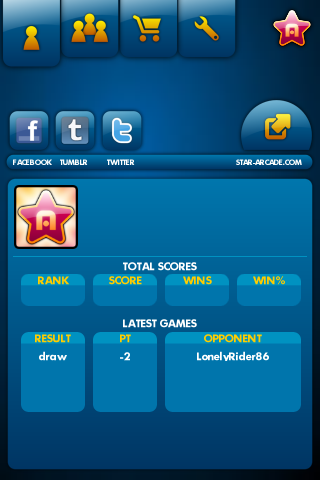 Star Reversi is the first of Star Arcade’s games to let you log in through Facebook, but even after allowing the app access to my account, there was an error logging in and I was unable to connect. When I tried to register with Star Arcade through the app, there was also an error and I was not connected. I ended up having to go straight to the website and register there. 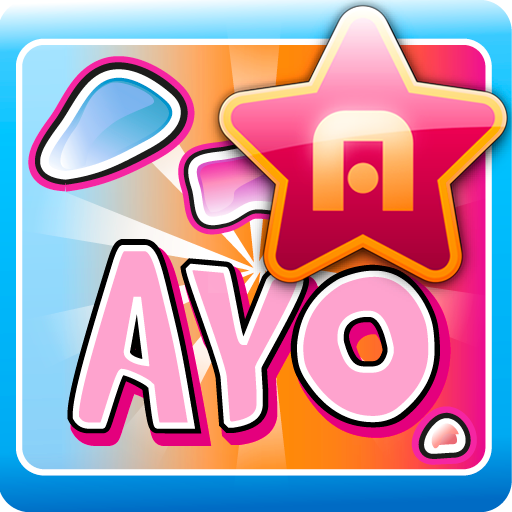 Once connected, I have not had any trouble with this or any of the other Star Arcade games I have downloaded. 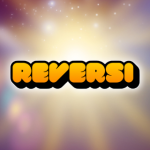 Overall, this app is great for connecting you to a community of players that also enjoy the game of Reversi. As you compete with more players, you will rise up in the ranks and you can watch your progress as you move past your gaming rivals. You can invite friends, search for buddies to play against, or just pick a random stranger and hope you annihilate him or her. Get your hands on the free version before the sale ends, but even at full price, you will be happy you got it.